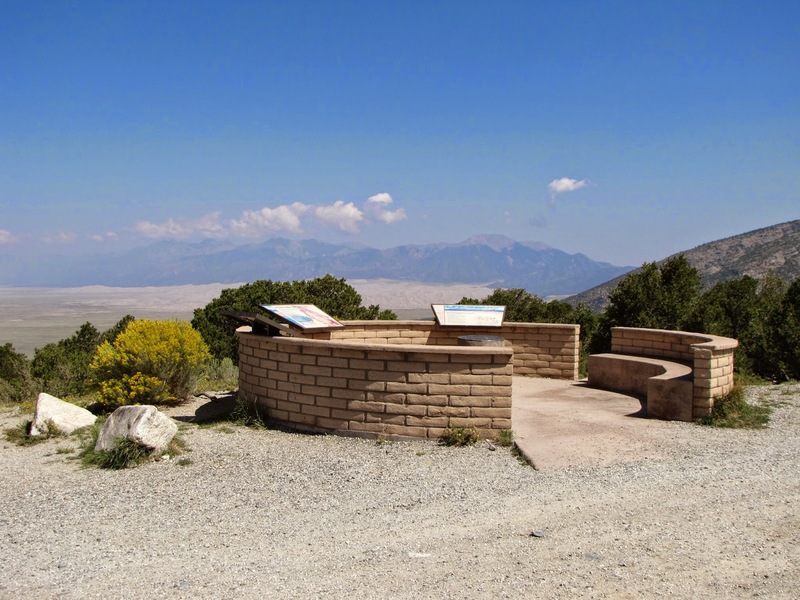 Directions: From Hwy 160 head north towards Great Sand Dunes National Park. 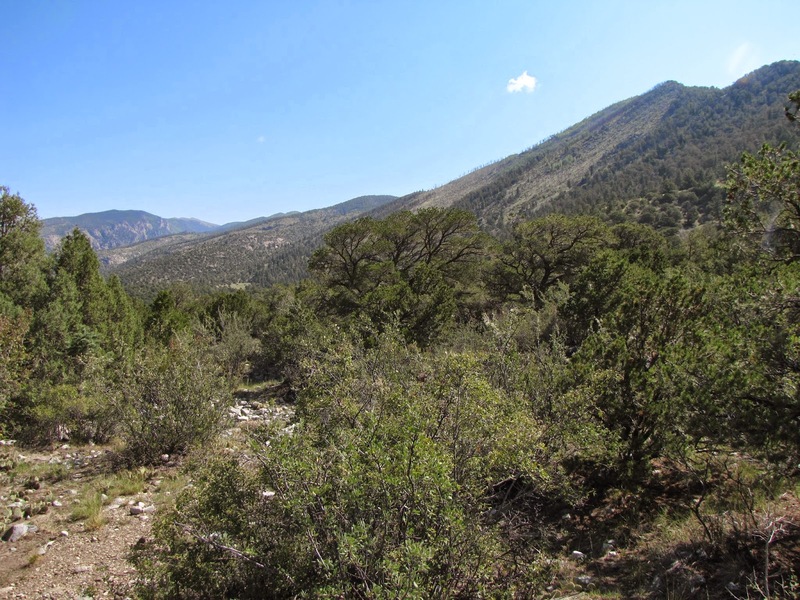 8 mi before the park entrance you'll see a sign on the right for Zapata Ranch Recreation Area. 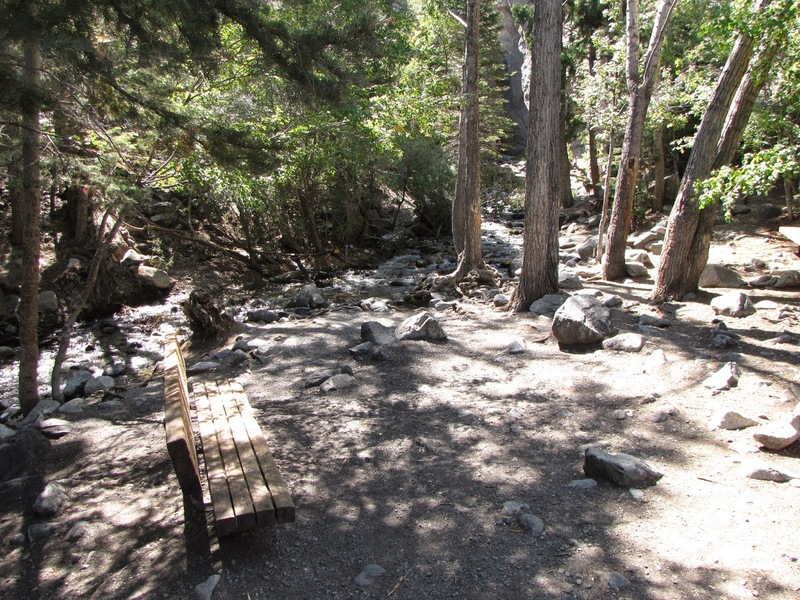 Turn right onto the good dirt road and take it 3.5 mi to the trailhead and parking area. 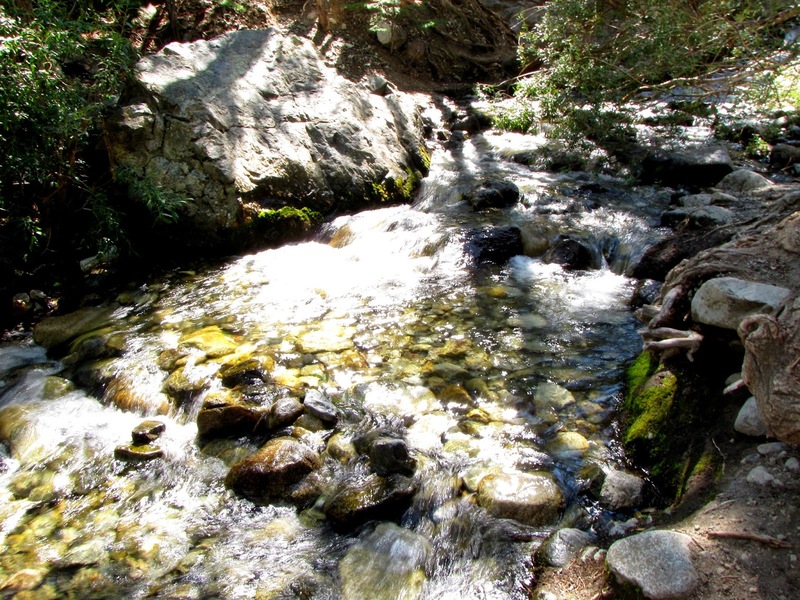 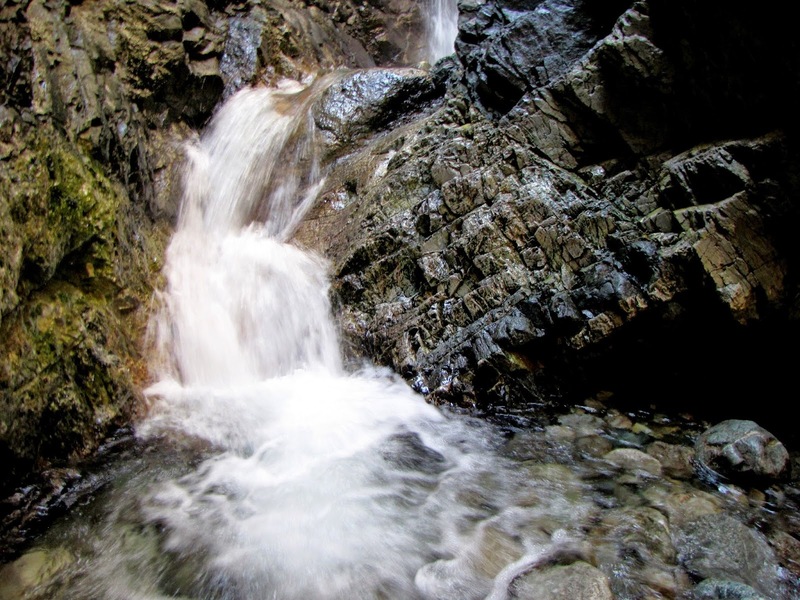 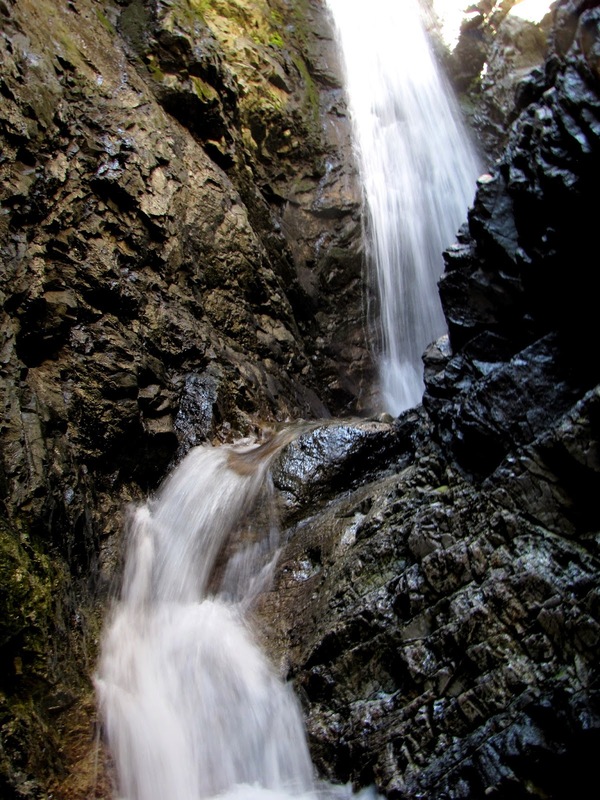 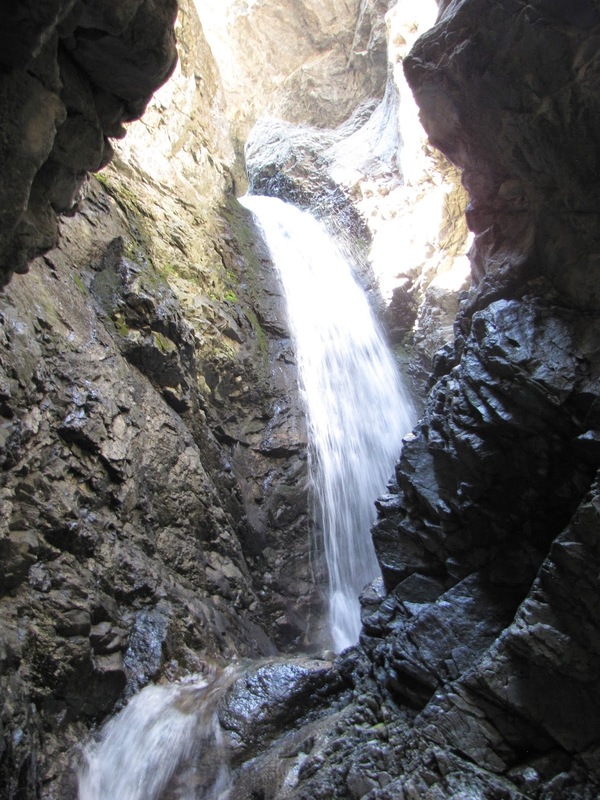 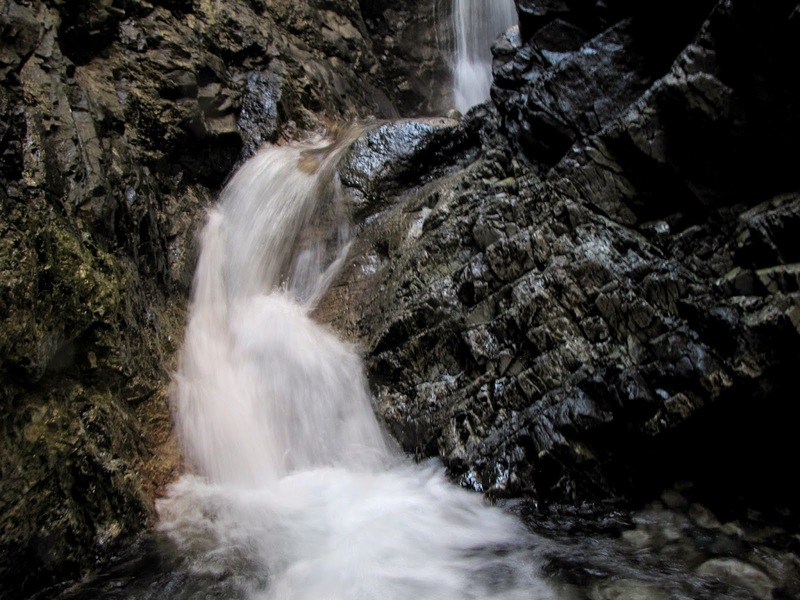 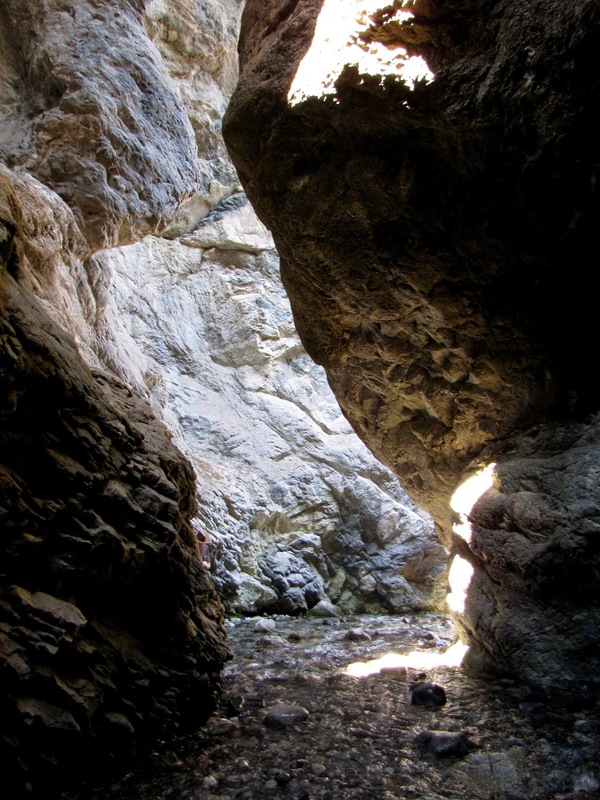 Zapata Falls is a wonderful, short hike up to a rumbling waterfall located in a narrow slot canyon. 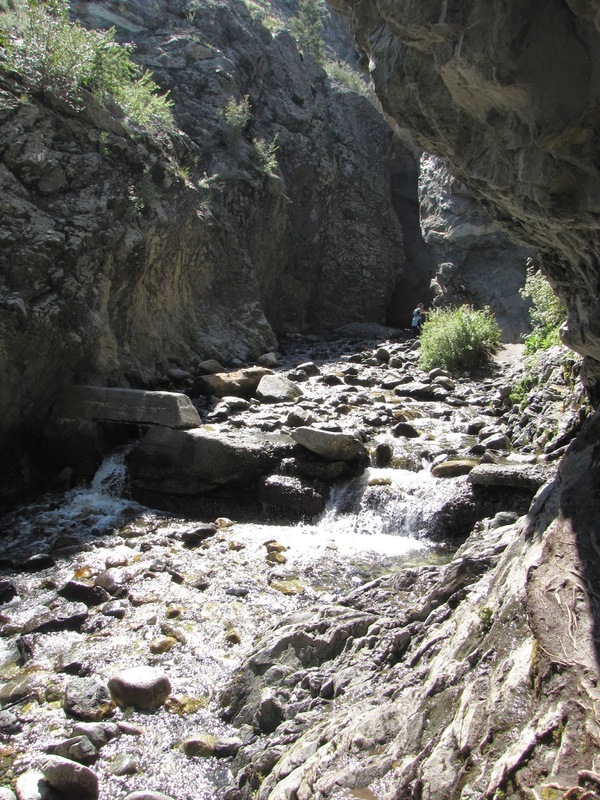 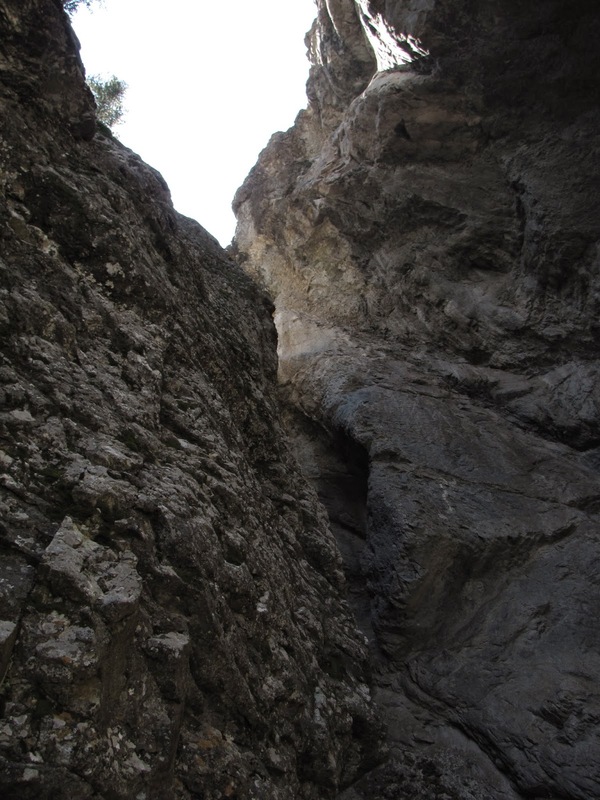 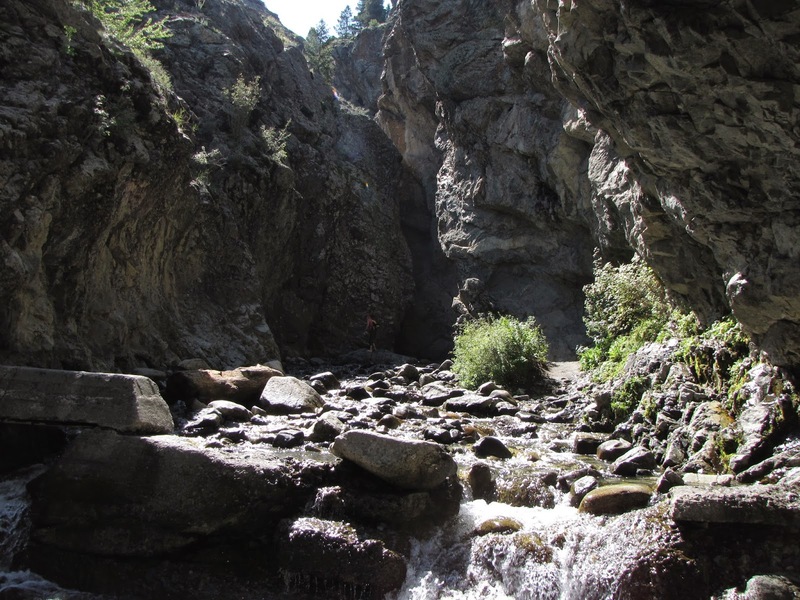 The hike is great for kids as well as adults and is easy except for the last little bit where you have to scramble across slick rocks and through the slot canyon to reach the falls. 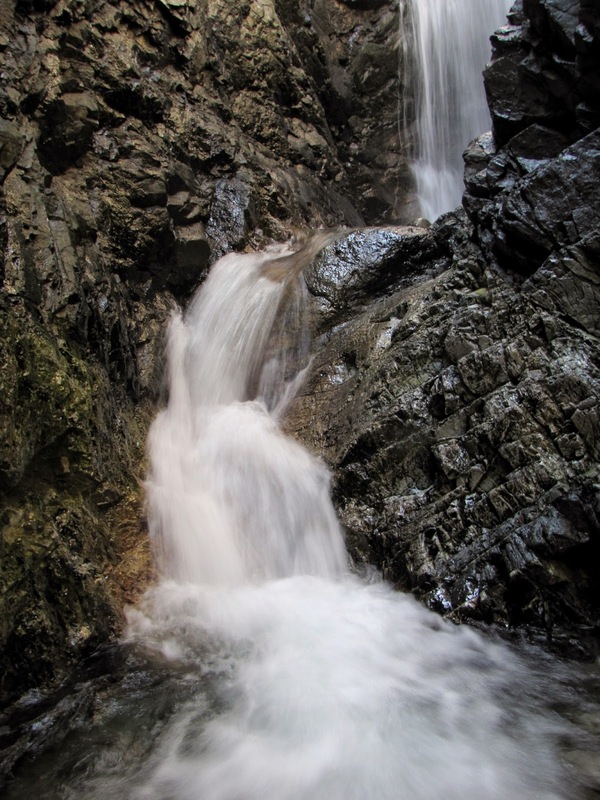 The falls are located on Zapata Ranch which is now part of the Bureau of Land Management's Zapata Falls Special Recreation Management Area. 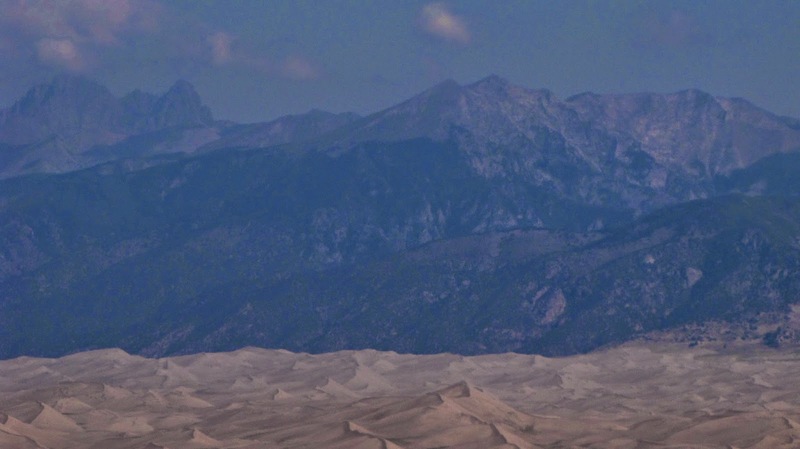 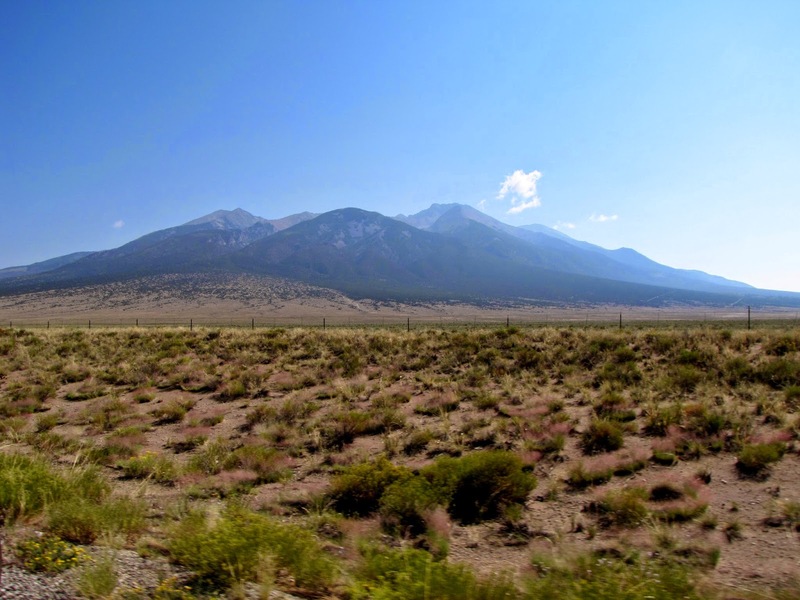 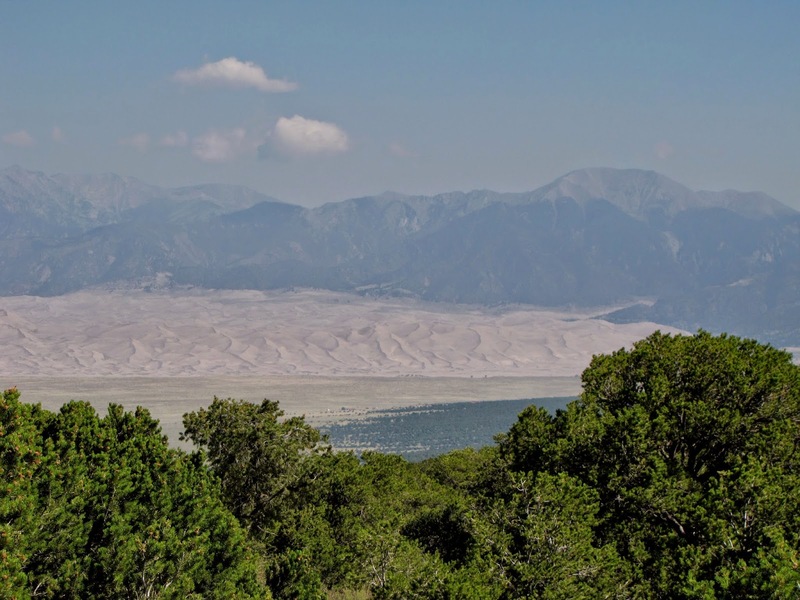 This area is just outside of Great Sand Dunes National Park and therefore makes for a great add on to you Park visit.